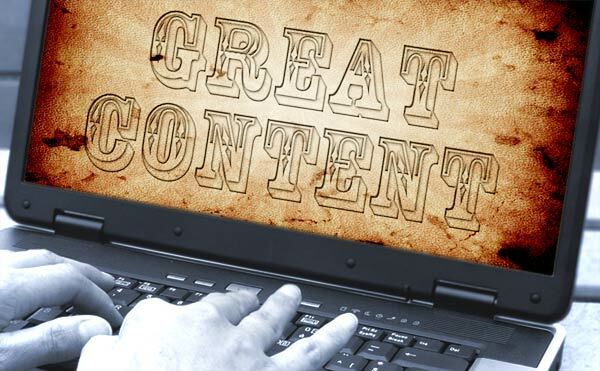 How to write great blog content? Find your niche: It is very critical to define your target market within the huge battle among competitors. When you write a specific topic that identifies the needs of your customers, solves their problems and fulfills their expectations, they are likely to stick to your website and get to buy your product. For example, why not target seafood lovers within a large market whose fierce competition is between Italian restaurants and blog to your visitors accordingly? Write an eye-catching headline: Before you write an article, you have to think of what keywords your visitors are going to type in their searches as this would also be very helpful for search engines. In order to write a successful headline, you have to write it in a way that is useful to your readers. Insert a great content: A content that is relevant to the topic your readers are looking for would grab their attention. Furthermore, images, infographics and a design with suitable colors entice your readers to read your blog. Adopting the right formatting of your text that includes appropriate subheads, bold font, bullets, lists, line breaks would also be helpful as to increase your blog attractiveness as it would be easier for your readers to scan through blocks of content. Hence, they don’t have to read every single word. Call to action: This process takes place after the reader has sticked to your blog and you want to take him a step further. It could be accomplished by asking your reader to submit an application form, but whatever the CTA (Call to action) request is, it should be specific and related to the blog post itself. Social sharing buttons: Allowing your blog readers to click on Facebook, Twitter, linkedin, and Google+ buttons and see what you are doing on social media is a must. When your visitors share your blog post on social media, others would then see your post and like your social channel pages, which will lead them to your website.